Draculaura's grandma is coming to visit, or is she coming to live with her and her family? 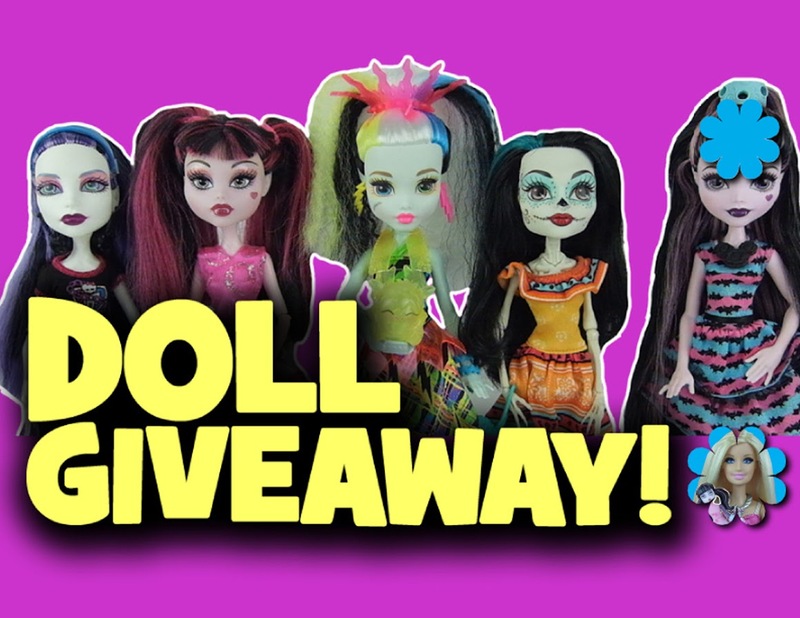 Watch it all happen on a new Monster High doll series starting on June 15, 2018. Who else will be living with Draculaura and her sisters? 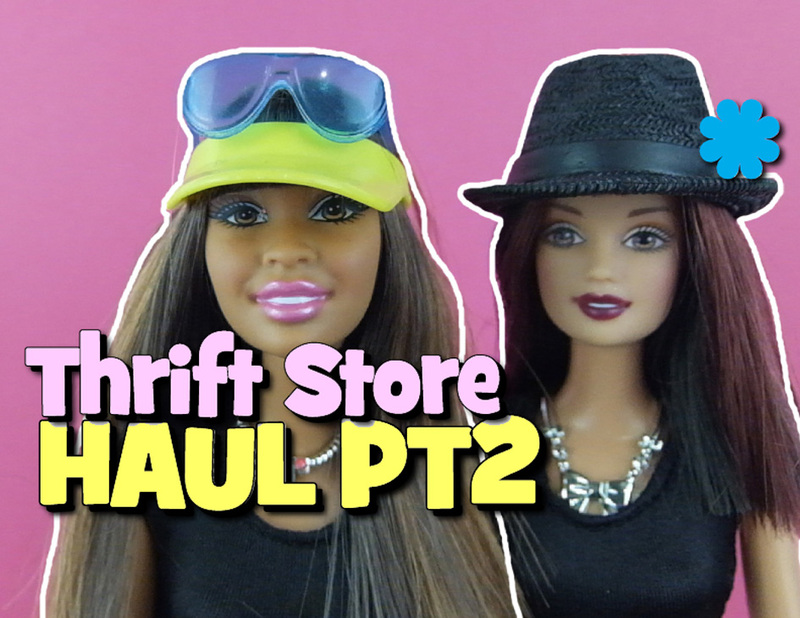 Subscribe to our doll channel and turn on notifications so you don't miss it. 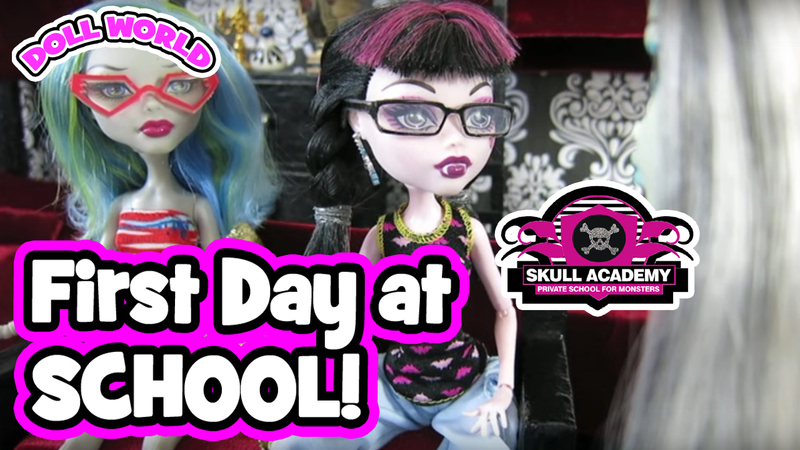 New episode of our Monster High Doll Series Skull Academy is ready to watch. 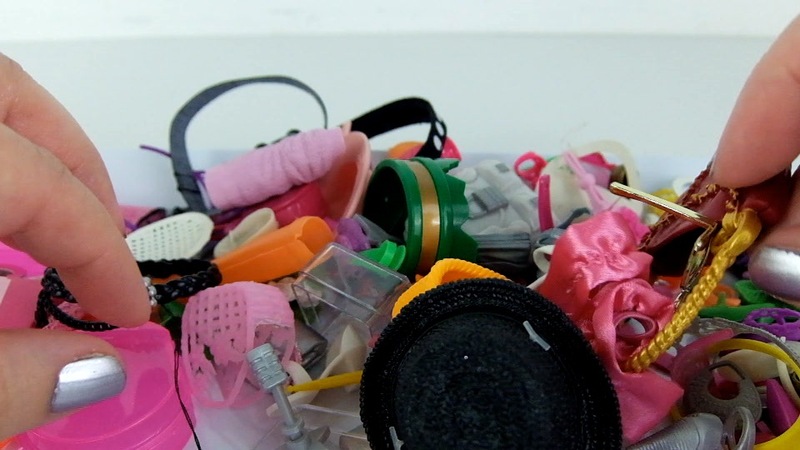 Please tell us what you think by leaving a comment, thumbs up and share. Thank you so much! 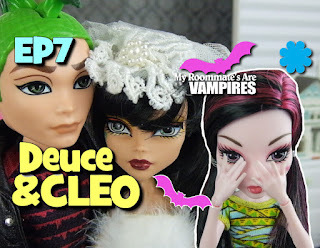 are Vampires, our Monster High doll show. 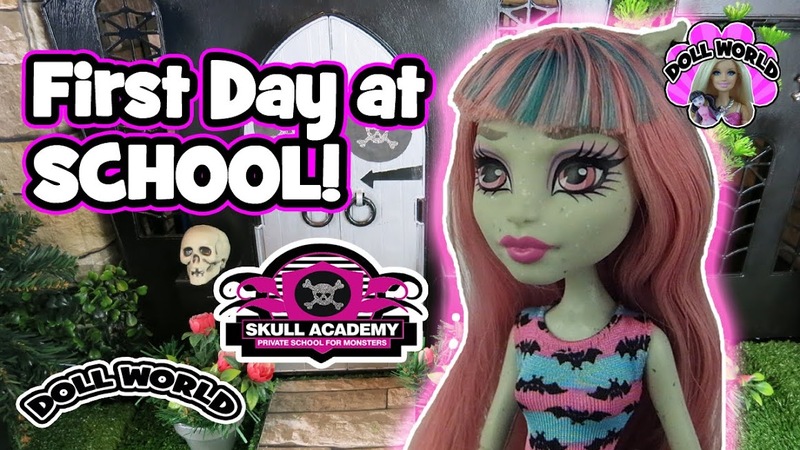 I used an old Monster High highschool playset. for your continued support! You are awesome! 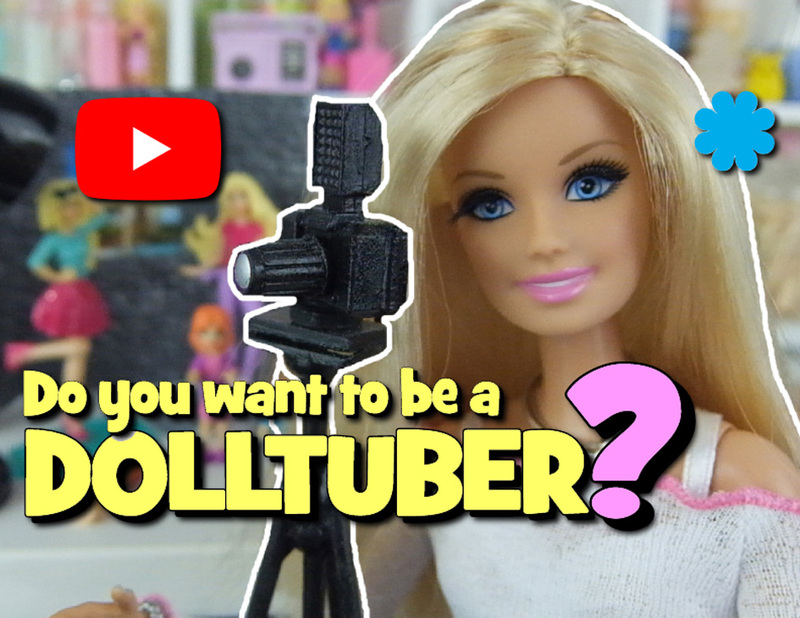 Hi, please watch the new video promoting the DollTuber series I'm working on. Would love to get questions from you and find out what you'd like to watch in this series. Vampires shows. 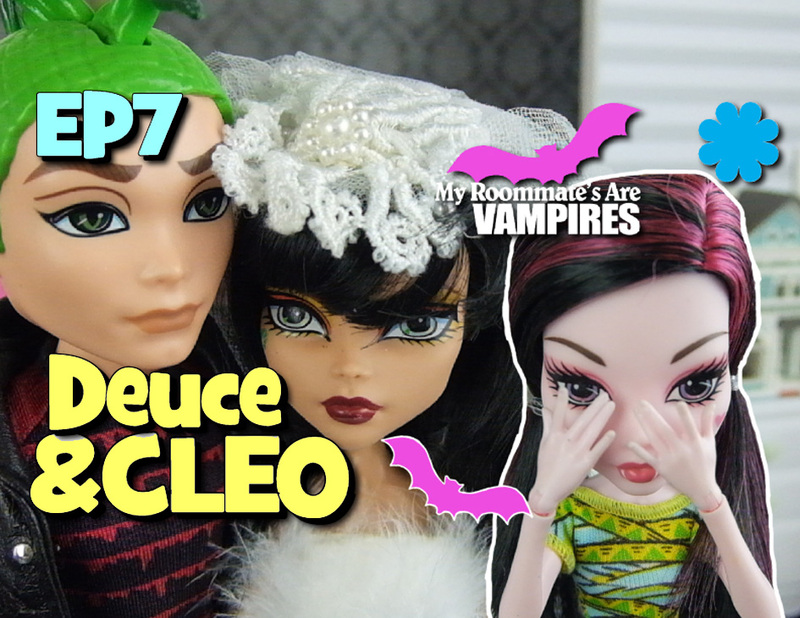 Our Monster High doll series. to check out your channel. We don't want to criticize, we only want to help you. My background is in graphics, so I love designing! I want to help you start your journey here on YouTube. Mac and PC. Mostly work with iMovie and also use Filmora. My camera is Fujifilm XQ2. I use white Snowball microphone.